Effective July 2016, Thomas Gottschild is the new Managing Director of MBDA Deutschland GmbH and thereby also joins the Executive Committee of the MBDA. Since January 2018 he is responsible for the strategy of the MBDA as Executive Group Director Strategy. Previously he was responsible for the MBDA’s efficiency and improvement programmes in his position as Executive Group Director Improvement. 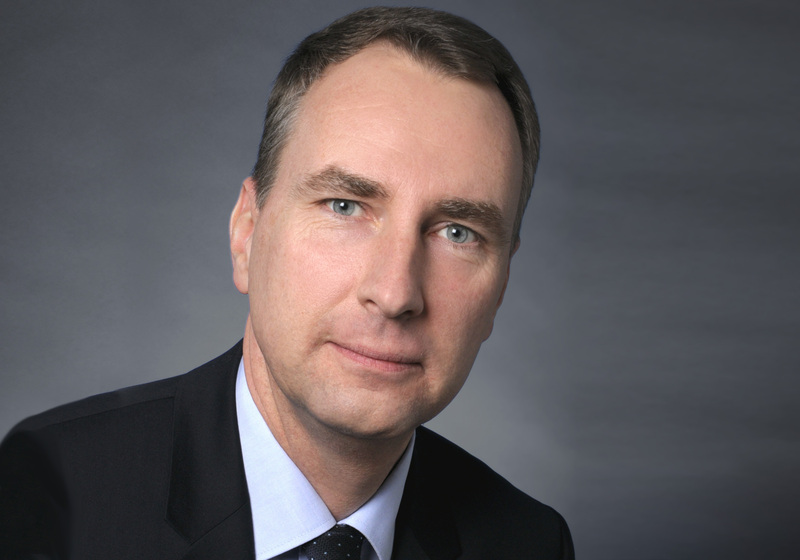 Thomas Gottschild joined AIRBUS Defence & Space in 1996, and most recently was the Corporate Secretary in the company’s general management. From 2014 until the end of 2015, he was responsible for the strategy of the Space Systems division. Prior to that, between 2011 and 2014, he headed the Technical Sales Support and subsequently the Portfolio Management units at Cassidian Mission Systems including the marketing for unmanned platforms (such as MALE, HALE). From 2008 until 2011, and before the change of name to AIRBUS Group, Thomas Gottschild was the associate head of the EADS Brussels office, with the title EADS Director EU Defence Policy. In his role as Head of Airspace Dominance, Thomas Gottschild was responsible for the development of air defence systems (such as SAMOC, MEADS/BMC4I, FGBADS Netherlands and NATO ACCs). After completing his Abitur in 1988, Thomas Gottschild served in the German armed forces in the field of air defence for two years. He then graduated in electrical engineering from the University of Siegen. Thomas Gottschild was born in Wiesbaden, Germany on 15 January 1969.